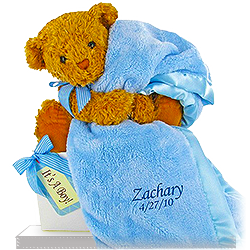 Blankets are never too many when it comes to a newborn baby. 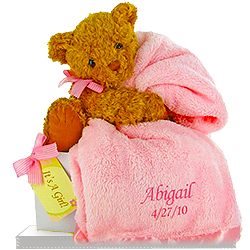 We have various blankets for a baby, be it a girl, a boy, or if you’d like to send something neutral to the baby’s parents. 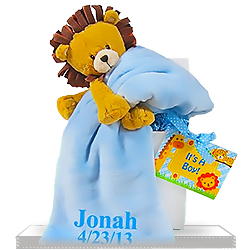 All our blankets could be personalized with the baby’s name and/or date of birth. 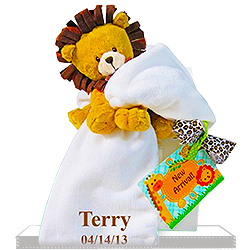 Soft to the touch, so the baby likes it, most of the blankets also come with a plush toy – a bear, a lion, a dog. 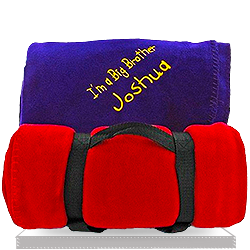 Besides being gently covered with one of those blankets, they will also receive their first plush friends with such a gift. 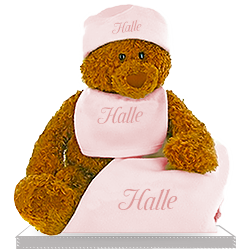 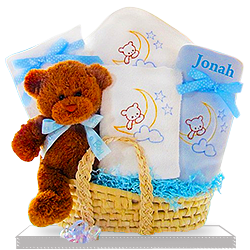 If you don’t know in which way to send your best wishes, a personalized baby blanket and a cute plush toy in a beautiful package are always a great choice. 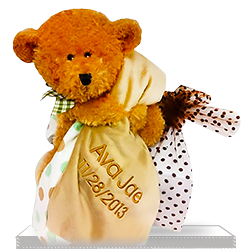 The more blankets you send, the more gratitude you’ll receive from the baby’s parents.